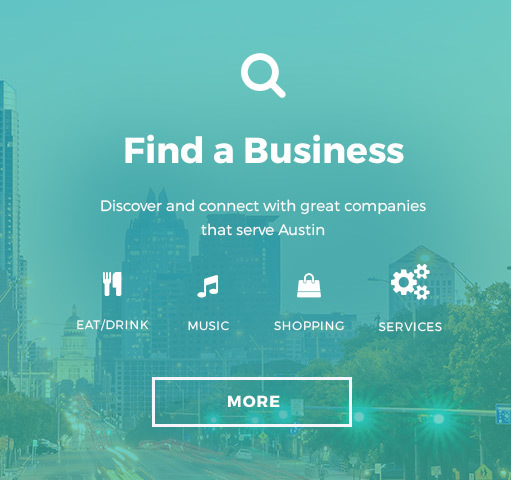 Want to feel like you’re a part of the ACL Music Festival without paying the high price for a wrist band? 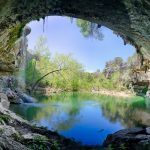 We found some ACL related events you can attend without a festival ticket, plus a few other events that may have you boasting that you didn’t want to go to the fest anyway! 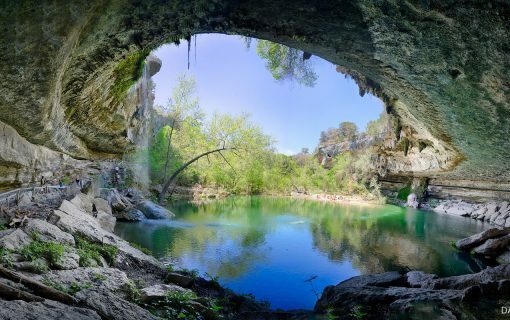 Here are 10 ways you can feel connected to ACL Music Festival without crossing through the gates into Zilker Park. Keep the party going or simply catch the artist you most want to see at an official late night show. 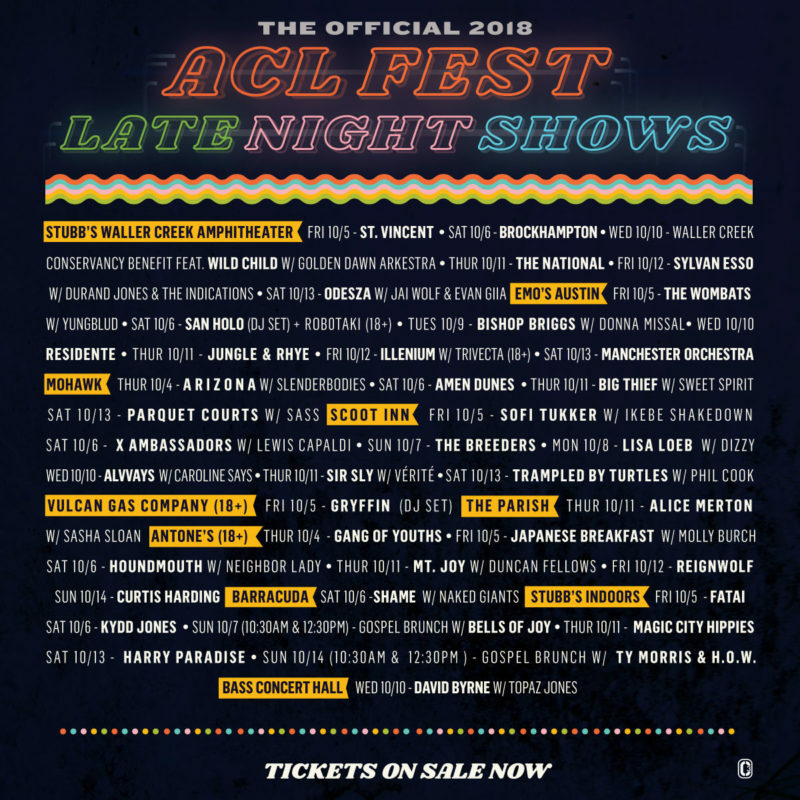 Venues like Stubb’s, Emo’s, Antone’s, and more host the ultimate late night ACL parties throughout both weekends of the festival and even on some nights in between. 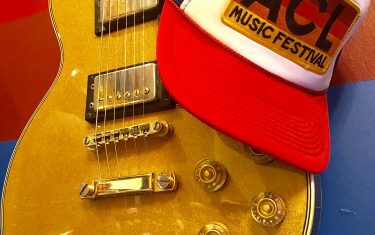 During Friday and Saturday morning of weekend one, you can see some of the festival’s hottest acts perform for FREE at the ACL Radio live broadcast at Threadgill’s World Headquarters. No wristband required. Just a $5 donation to HAAM (Health Alliance for Austin Musicians) will get you in the door plus the first 93 guests get a free breakfast taco! 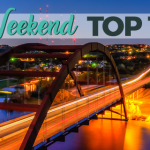 Friday and Saturday, October 5 and 6 | from 8 a.m. to 12 p.m. | Threadgill’s, 301 W. Riverside Dr. 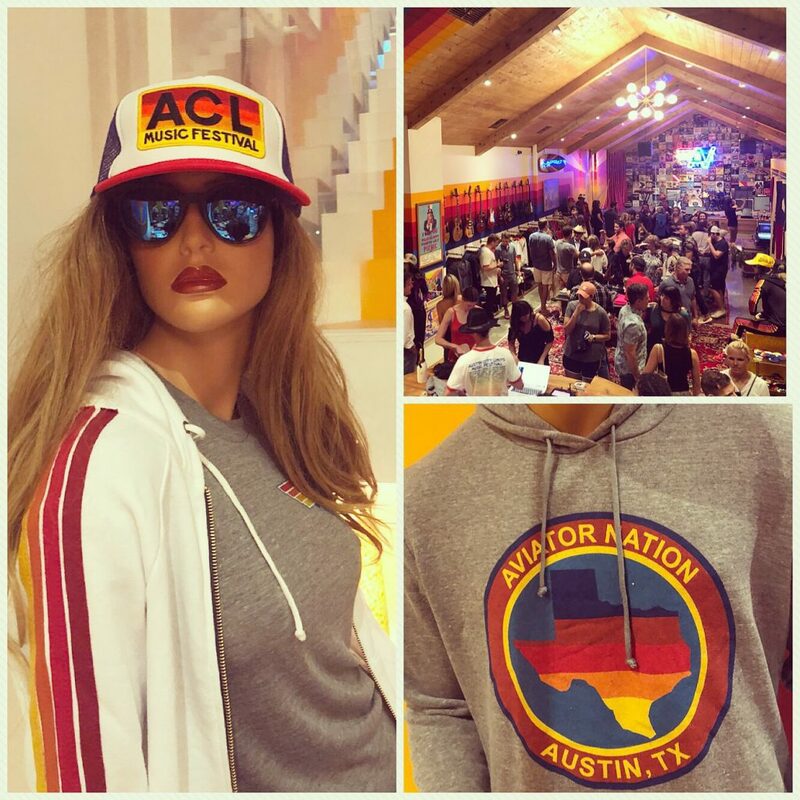 Aviator Nation has launched an Austin location of their relaxed surf wear style gear on South Congress Avenue. From ACL inspired designs (which will also be on sale at the fest) to vibrant Texas sized murals, nods to homegrown Austin artists/ musicians and a live music stage, AN will have you feeling like you visited the merch tent at the fest without dealing with the concert crowds. 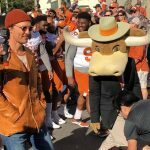 Daily | from 10 a.m. to 8 p.m. | Aviator Nation, 1325 S. Congress Ave.
At the official Uber drop off and pick up location, there will be a live cover band playing your requests. Uber Radio Live is happening in the parking lot of Barton Springs Saloon on the corner of Barton Springs and Lamar, which is open to the public. 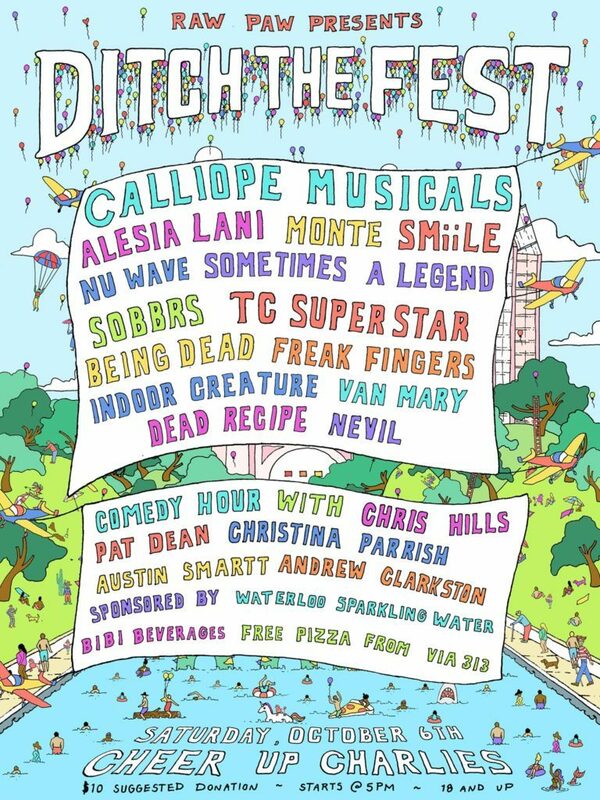 Friday, October 5, through Sunday, October 7 | from 11 a.m. to 4 p.m. | Barton Springs Saloon, Corner of Barton Springs and S. Lamar Blvd. Not exactly festival related, but it’s happening just nearby at Butler Park Pitch & Putt, so you’ll be in the midst of all the action. 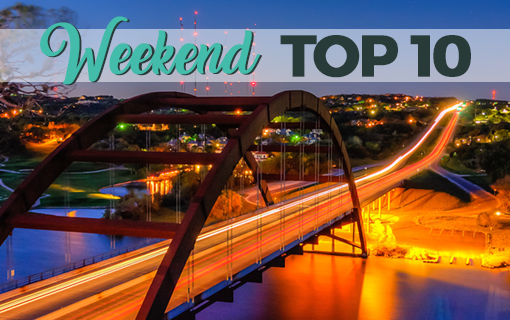 Happening October 5 through 7, the FREE event features complimentary Deep Eddy Vodka Cocktails, Red Bull and Waterloo, local food vendors, free golf, and other games. 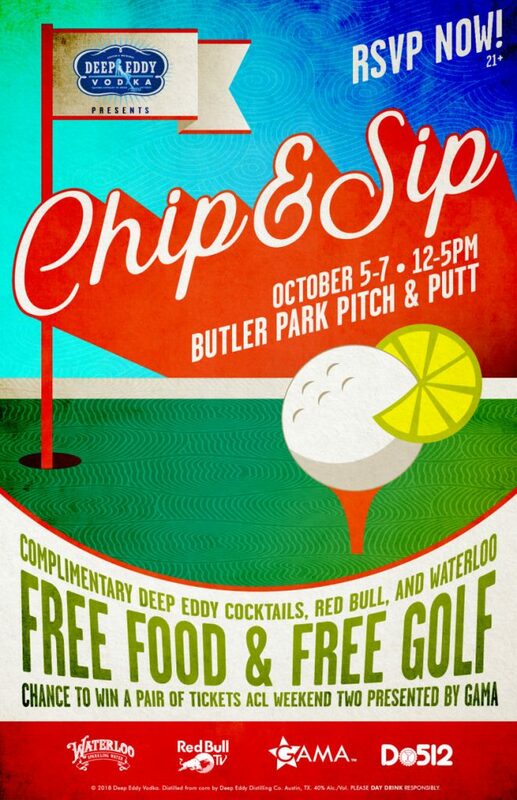 Friday, October 5, through Sunday, October 7 | from 12 to 5 p.m. | Butler Park Pitch & Putt, 201 Lee Barton Dr. 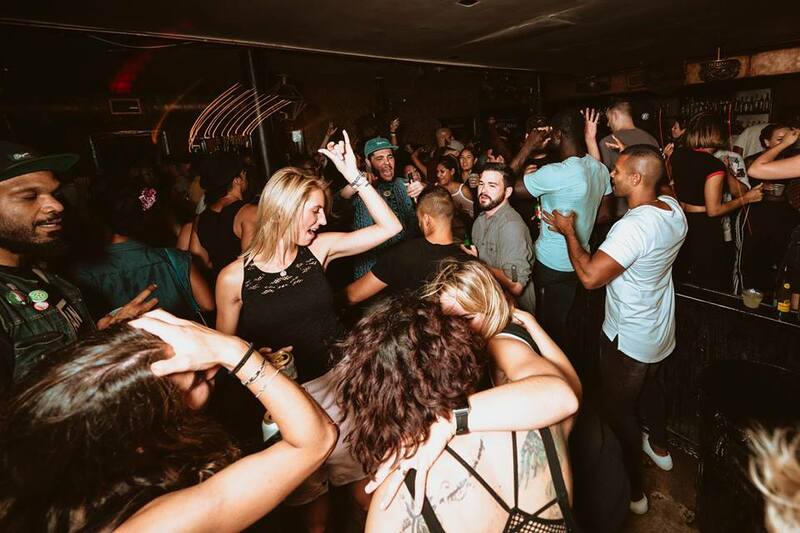 The Volstead hosts dance parties starting at 10 p.m. on Friday and Saturday of both ACL weekends. It all starts on Friday, October 5. with Crashing In with King Louie! On Saturday, DJ Orion Garcia hosts. Weekend two artists have not been announced at time of publication. No cover! October 5, 6, 12 and 13 | at 10 p.m. | Volstead Lounge, 1500 E. 6th St. 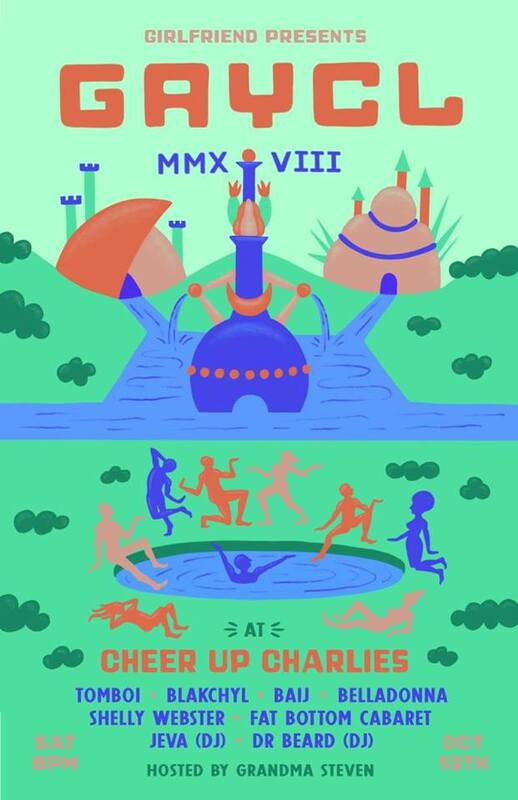 Cheer Up Charlies hosts their annual Ditch the Fest event on Saturday of ACL weekend one. A slew of musical acts will perform along with a comedy hour and FREE pizza from Via 313. Suggested donation is $10 upon entry. Saturday, October 6 | at 5 p.m. | Cheer Up Charlies, 900 Red River St.
Now here’s a way to truly ditch the fest. 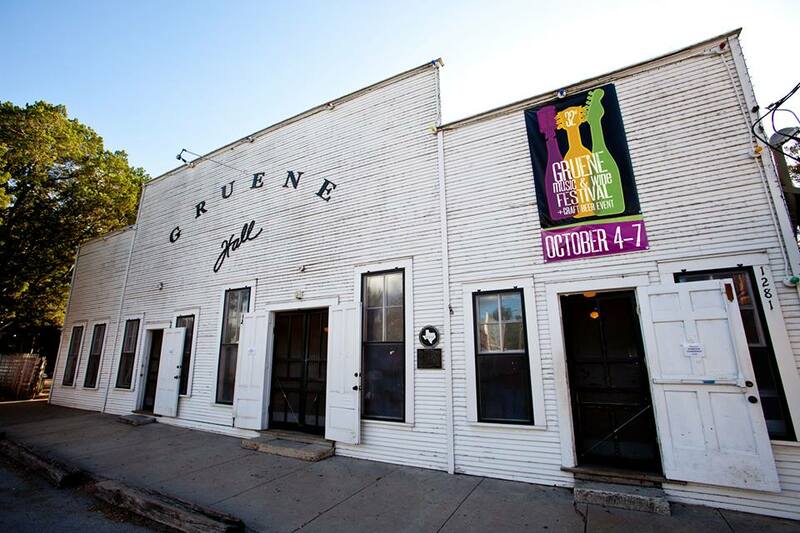 Head south of town and hit up the Gruene Music and Wine Fest. 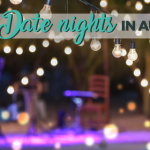 The Thursday and Friday night events are sold out, but you can still get in on Saturday’s Texas Tastings and Tunes Event as well as Sunday’s Craft Beer Event and Music Fest. Prices range from $25 to $50. Break out your queer gear and head to Cheer Up Charlies during weekend two for GayCL 2018. The alternative showcase features a handful of acts and DJ sets. Doors open at 9 p.m. and the show starts at 10. $5 pre-sale, $10 at the door. 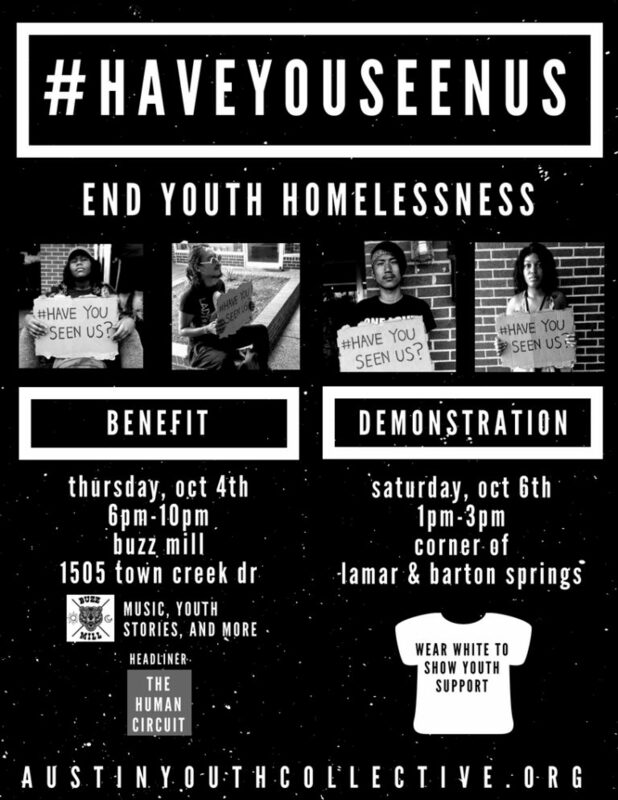 Saturday, October 13 | Time | Cheer Up Charlie’s, 900 Red River St.
During the first weekend of ACL, Austin Youth Collective is running a campaign to raise awareness about homelessness. The campaign kicks off with a benefit concert on Thursday night at Buzz Mill. 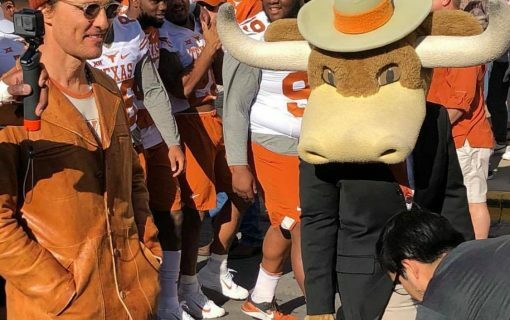 A poster making event is happening on Friday (contact organization for more info) with the demonstration taking place on Saturday from 1 to 3 p.m. at the corner of Barton Springs and Lamar Blvd. 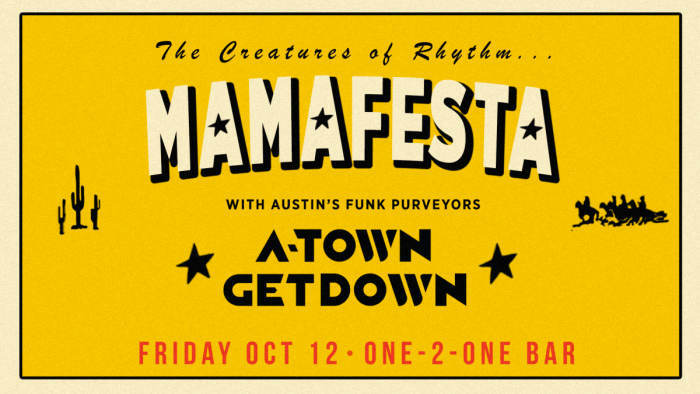 The lady and gentlemen Mamafesta and ATGD cordially invite you to the late-night soul shakedown party Friday night of ACL weekend two. They promise to bring local, booty-shakin, head-bobbin, funk face-inducing grooves late into the night for your post-ACL delight. Friday, October 12 | at 10 p.m. | One-2-One, 1509 S. Lamar Blvd. Empire Control Room wants you to make them your after party location on Saturday, October 13. 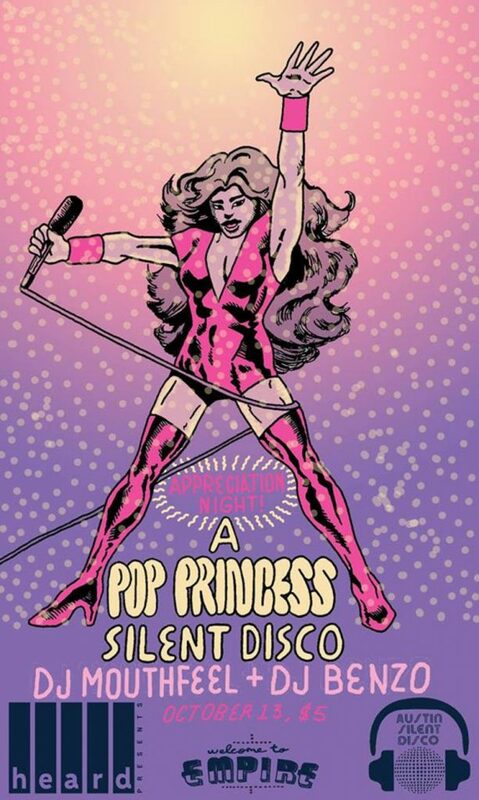 DJ Mouthfeel and DJ Benzo will be battling all of the finest pop princesses of the 90s and 2000s between two channels on the headphones. Plus, they’ll be showing some throwback music videos. $5 cover to get in on the fun. 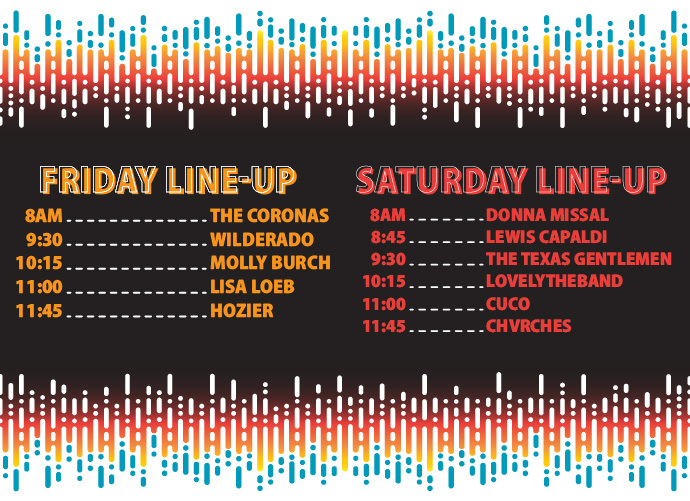 Saturday, October 13 | at 10 p.m. | Empire Control Room, 604-606 E. 7th St.
Of course, if you’re not looking to experience the music at all, you could simply hit one of Austin’s hotel bars where festival goers and artists are sure to be traveling in and out of all weekend long.